What a fun way to learn Korean! 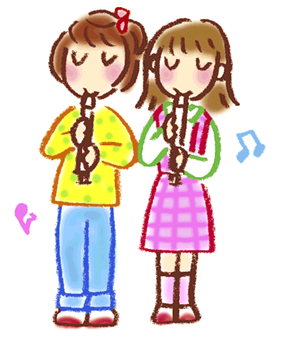 And a great opportunity to learn how to play “recorder”. We can’t wait to see our students performing at the end of semester already!